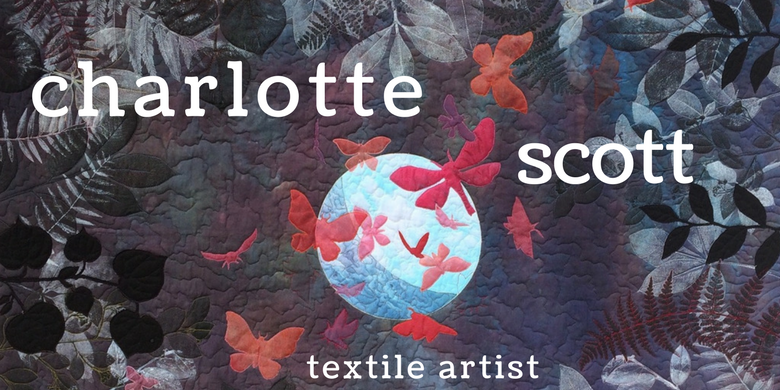 Thanks Charlotte. 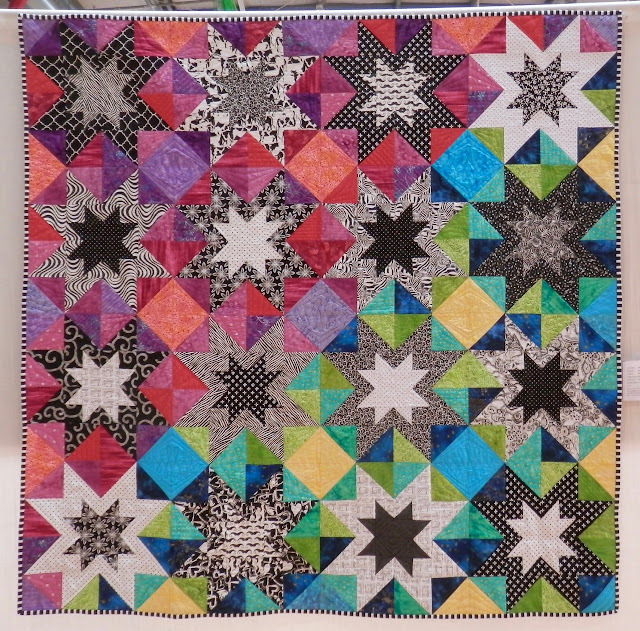 You’ve shown a wide variety and I now feel like I’ve almost been there. 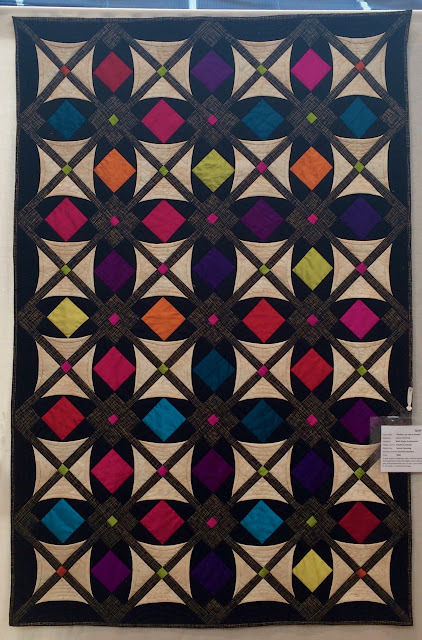 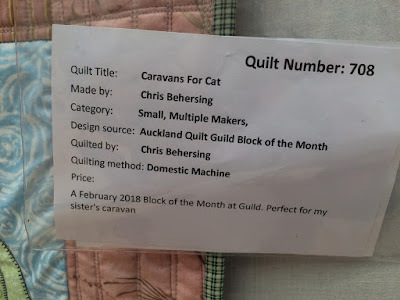 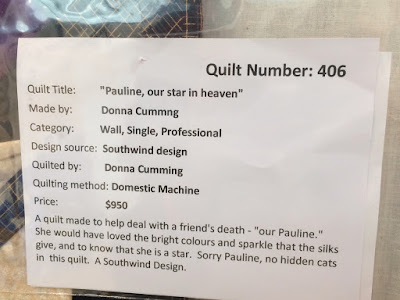 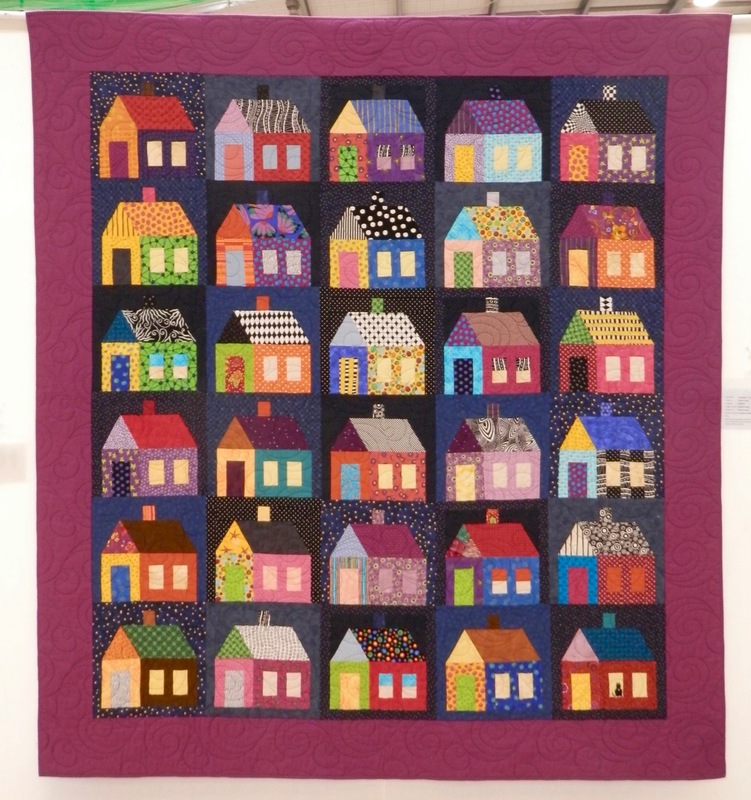 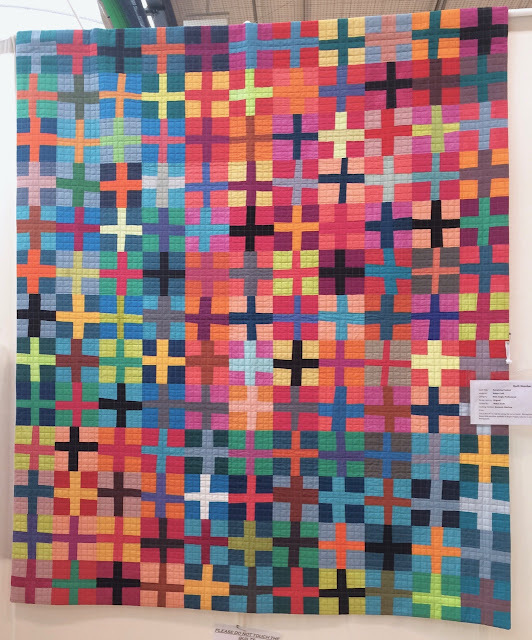 New Zealand has a lot of talented Quilters. 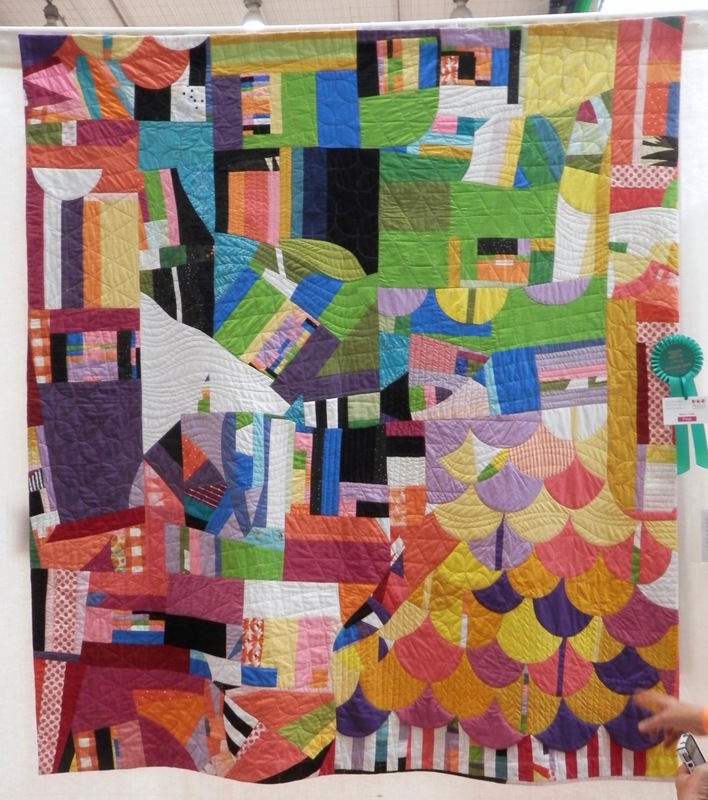 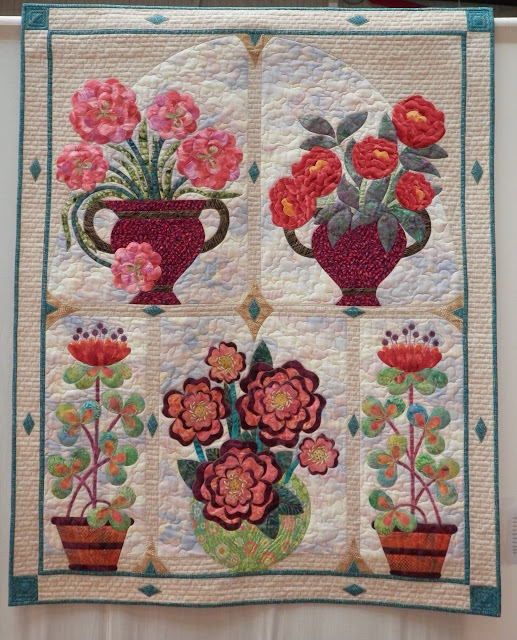 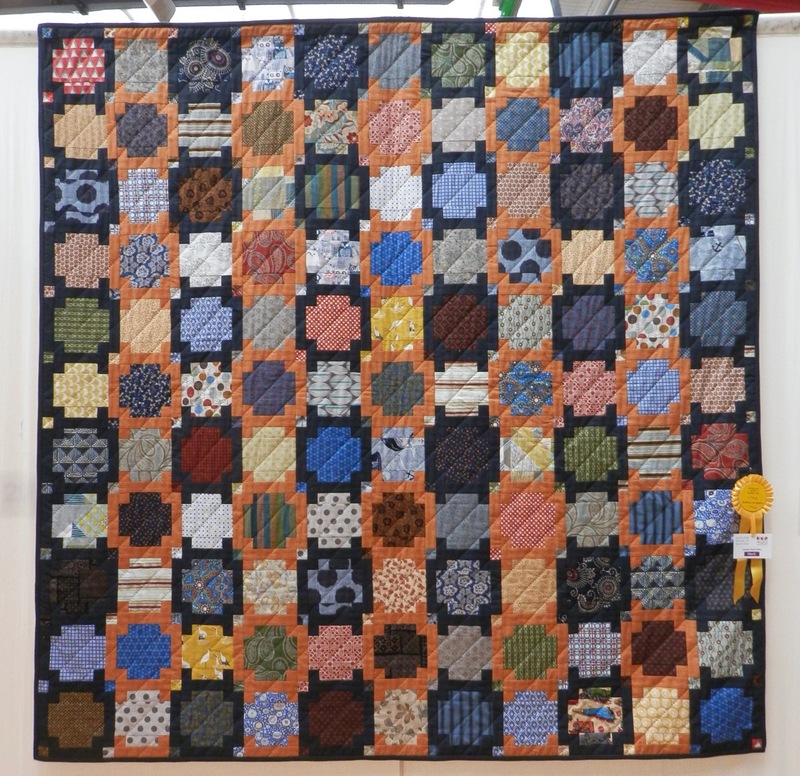 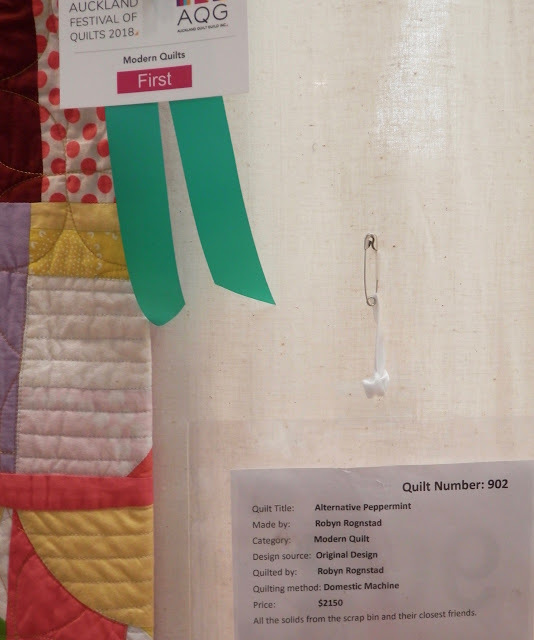 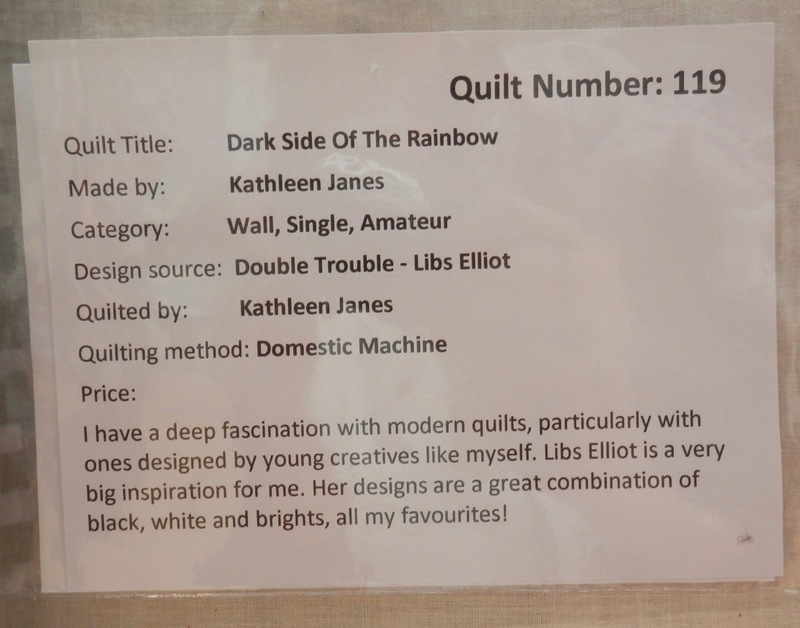 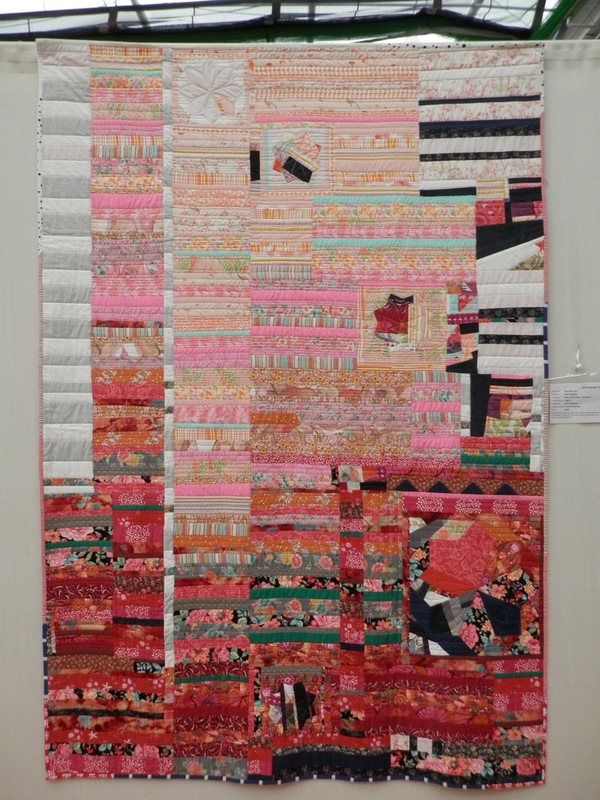 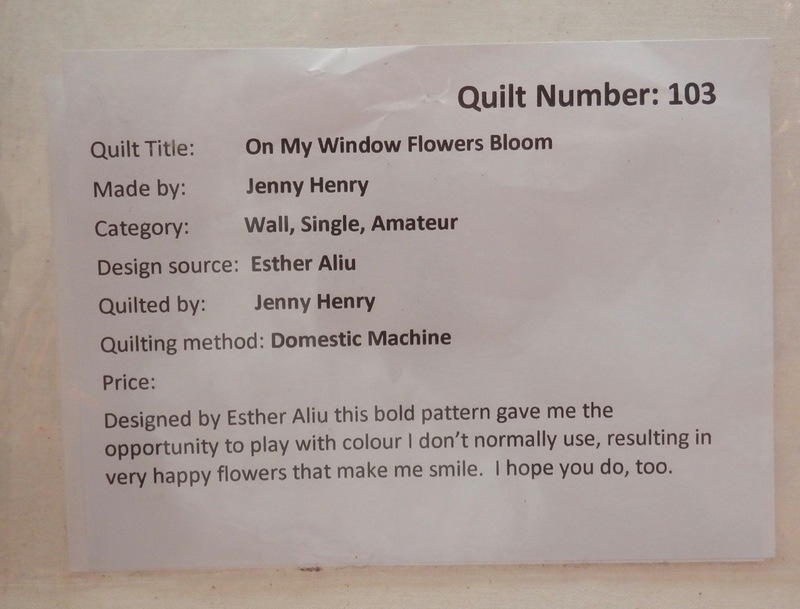 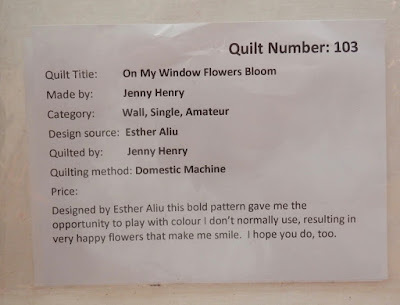 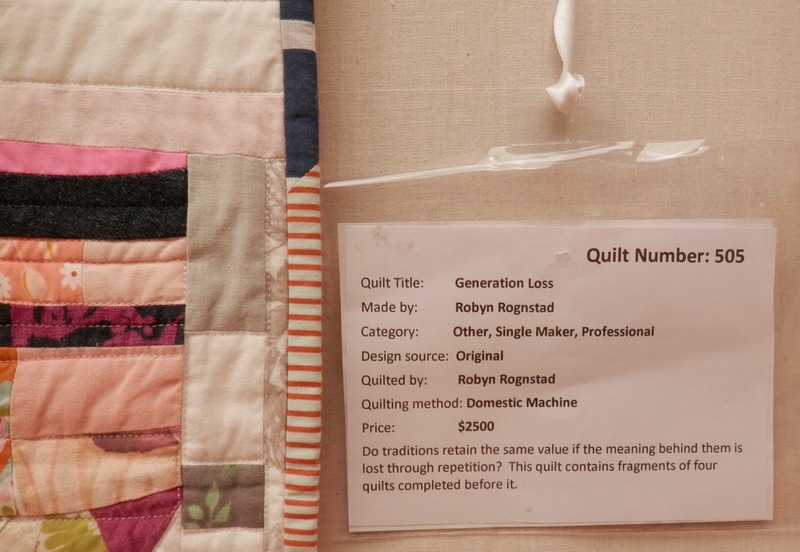 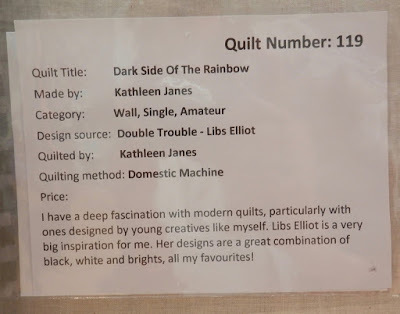 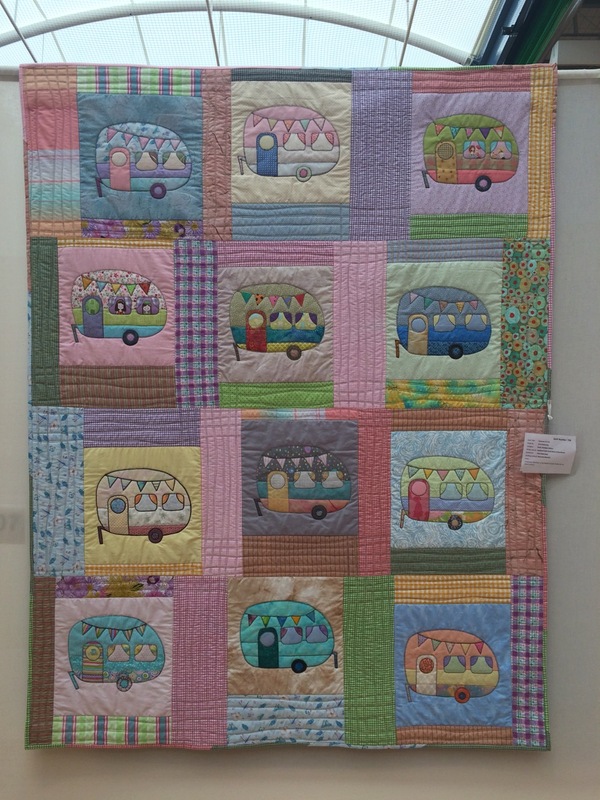 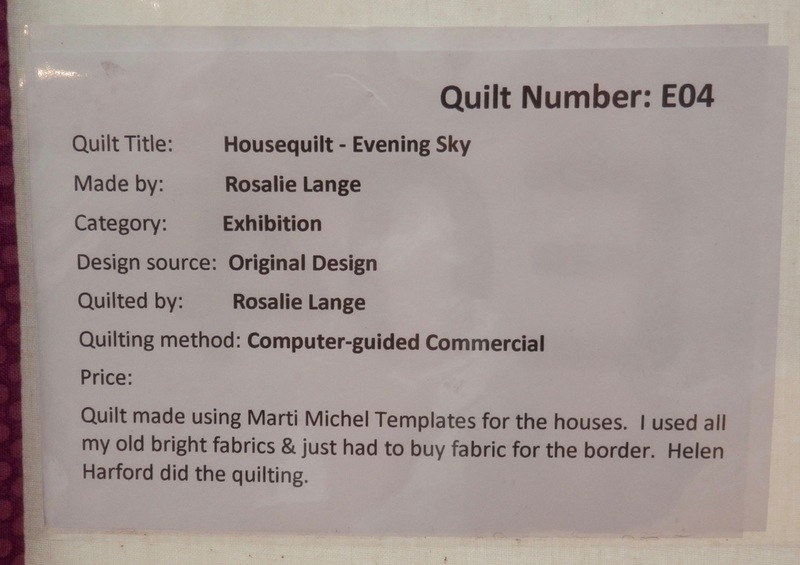 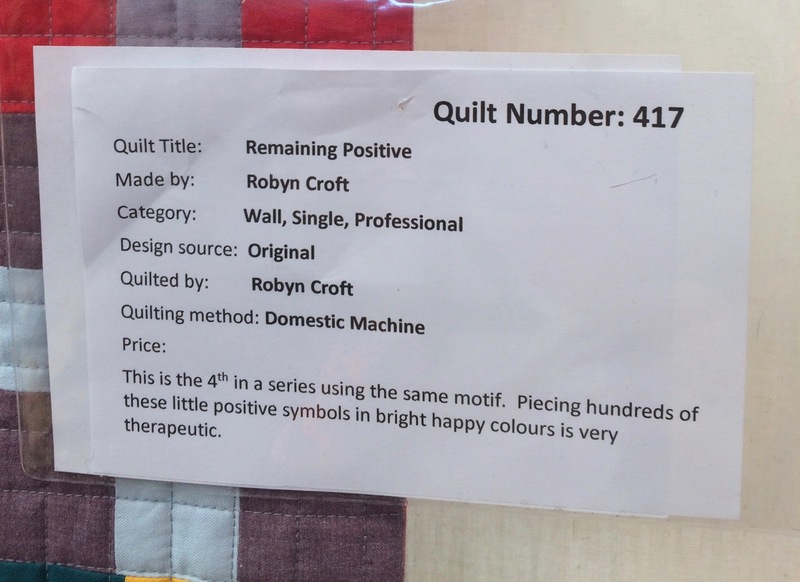 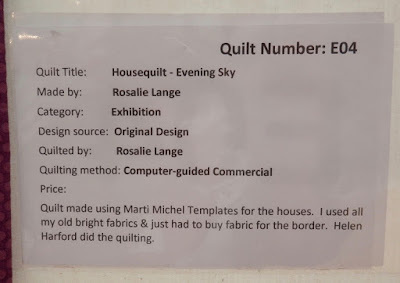 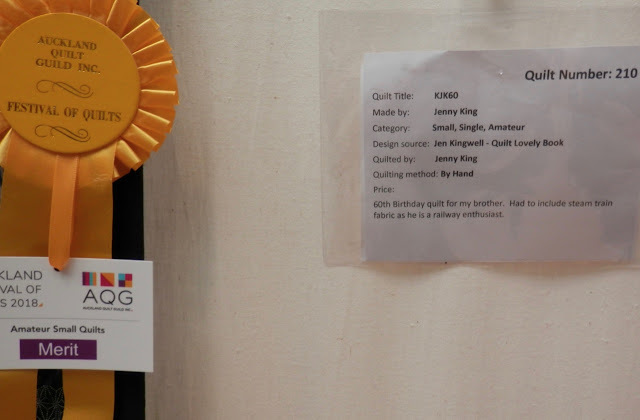 More good documentation of some more lovely quilts.